What Does A Washington Contractor Surety Bond Cost If I Have Bad Credit? Need a bond, but don't want to pay a fortune? For contractors with bad credit, the cost of a WA Contractor Bond can soar to ridiculous levels. But it doesn’t have to be this way. You can get a WA Contractor Bond for a reasonable rate regardless of your credit history if you shop your bond with the right companies. Browse Washington Contractor Bonds. Get a bad credit bond quote. What is the Approximate* Cost of a Washington Contractor Bond With Bad Credit? $12,000 General Contractor Surety Bond Cost for those with bad credit can still acquire a bond rate as low as a $50/1,000. So for a $12,000 bond this means you will pay around $600 in premium for your surety bond. $6,000 Specialty Contractor Surety Bond Cost for those with bad credit are able to get a bond rate of $50/1,000 which means you only pay $300 in premium for your specialty contractor surety bond. $4,000 Electrical Contractor Surety Bond Cost for those with bad credit can range between $100-400 depending on the surety companies determination. In order to be licensed and bonded in the State of Washington you must submit original copies of your surety bond to the WA Department of Labor & Industries. 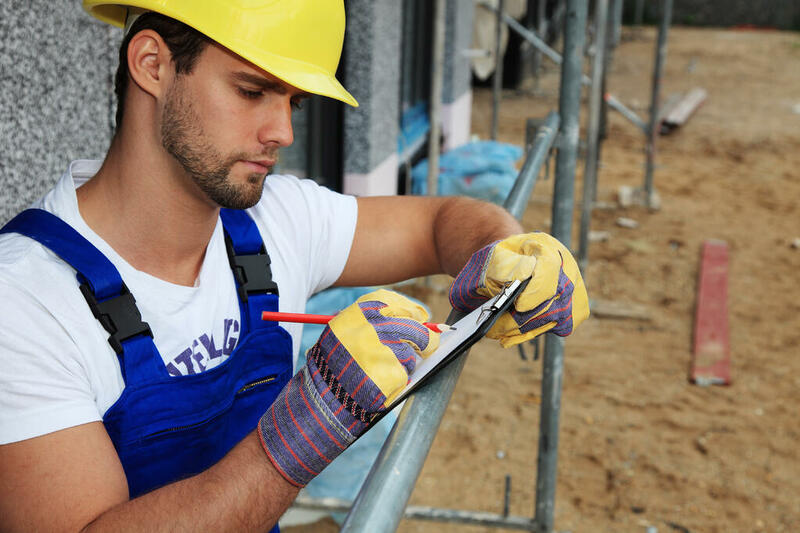 Check out how to get licensed in our Contractor License Guide. You can do all of this by visiting our Contractor License Bond page. Learn how you can get your bond for just $100 or click below. *When you are seeking to get licensed and bonded it is important to keep in mind that not all credit scores are equal, some have a larger ranges and some scores are for commercial insurance applications whereas the consumer report might not reflect the same risk model used. Not all surety companies underwrite solely off the credit score so items such as public records, collections, or child support can also affect overall cost and eligibility. This means the score that you have may not be identical to the score that a surety company references as they make their underwriting determinations.